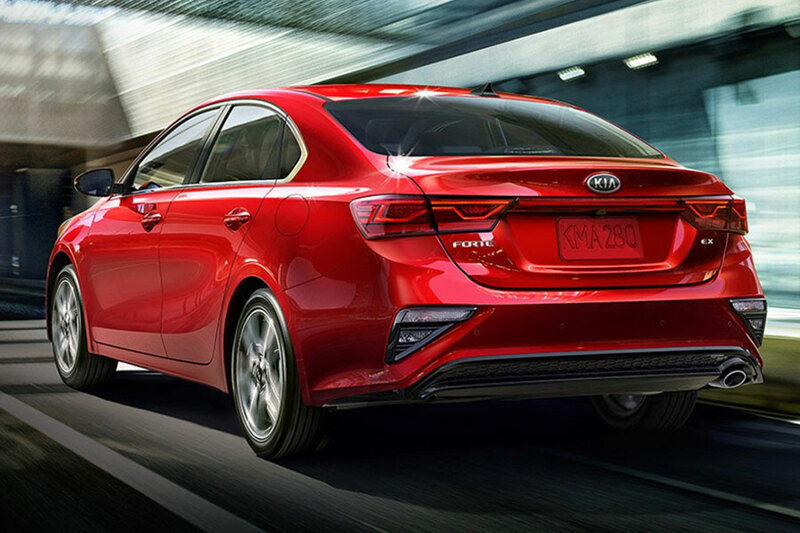 Experience the thrill of driving around I4 inside the new 2019 Kia Forte, now available at Orlando Kia West near St. Cloud. The new Kia Forte offers drivers a robust suite of performance features and style that will improve the quality of any commute. This new sedan packs a punch when it comes to innovation with the help of the Smart Key and Smart Trunk features. Visit us at Orlando Kia West to learn more about this exciting new sedan. 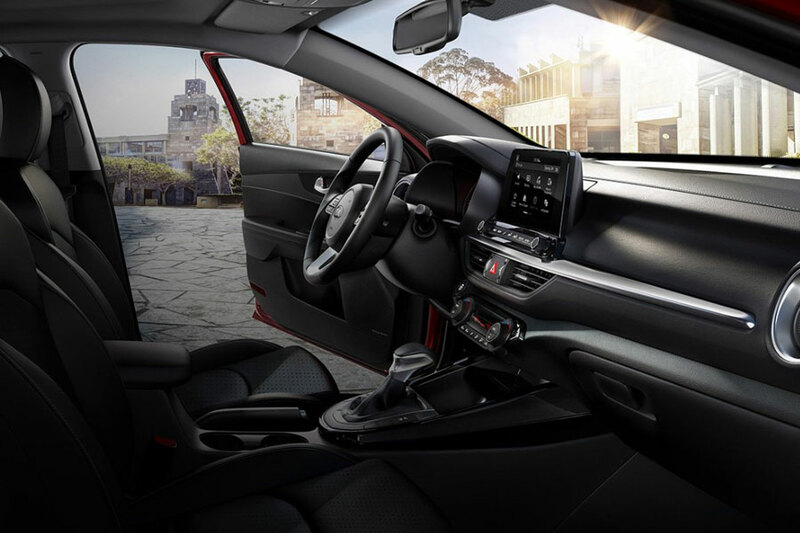 When you are sitting behind the wheel of the new 2019 Kia Forte, be on the lookout for all the exciting performance features you’ll find at your fingertips. The new Forte comes with impressive handling thanks to the available Motor Driving Power Steering System. And don’t forget about the powerful boosts you’ll receive with the available all-new Intelligent Variable Transmission. It’s features like these that make the new Forte a sedan to be reckoned with. 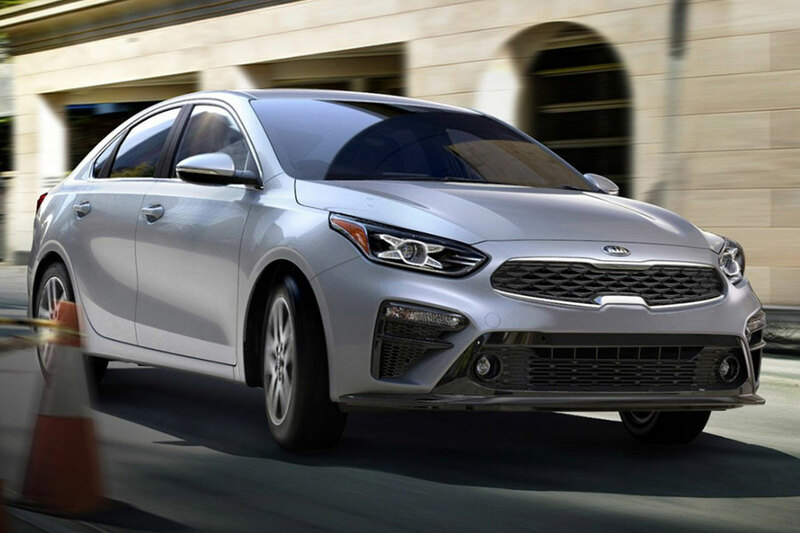 Schedule a test drive the new Kia Forte with our Orlando Kia West team today to see what it’s really like to drive a unique sedan. The engineers at Kia are hard at work to deliver you a sedan you can be proud of - like the Kia Forte. The new Forte comes with some pretty impressive technological features that are not only going to make driving more comfortable, but also help keep you safe on the busy Orlando streets. Drivers of the new Forte can enjoy the safety technology features of the Forward Collision-Avoidance Assist, Blind Spot Warning, Smart Cruise Control and Rear Cross Traffic Collision Warnings. Does your car have safety features like these? If not maybe it’s time upgrade to the new Kia Forte. Now you can Trade-in your current sedan, truck, or SUV and apply the money to the new Kia Forte. Use our online Trade-in Calculator to learn the market value for your current car. Stay connected while on the road in your new Kia Forte thanks to the available Apple CarPlay™ and Android Auto™ amenities. Now you can connect your phone with your car and access all your favorite auto apps, receive calls and send hands-free text messages - all from the standard 8’’ color touchscreen. You can also keep your devices fully charged thanks to the available wireless charging pad that has been built into your vehicle's console. If you are a driver from around the Orlando, Florida area who requires a new sedan, look no further than our massive inventory at Orlando Kia West. Visit our website to filter through our enormous stock of new and used Kia sedans, trucks and SUVs. Once you have found the perfect vehicle for you, visit with our onsite finance team to learn about what auto loans for which you may qualify. You can even break down the payments by checking with our online Payment Calculator. We know that buying a new car can be a stressful process. That’s why we at Orlando Kia West strive to make this as simple and easy for you as possible. If you have any questions about the car buying process, visit us at Orlando Kia West today!